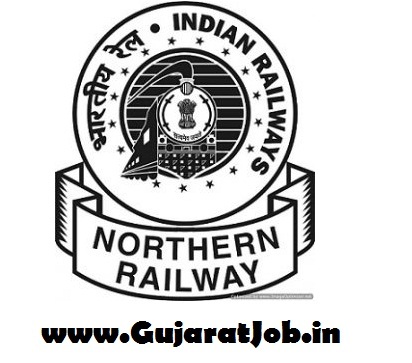 Northern Railway Recruitment 2017: Railway Recruitment Cell, Northern Railway have released an official notification regarding recruitment on 270 Posts through General Departmental Competitive Examination (GDCE) for Goods Guard & ASM posts. For Goods Guard: To apply for this post candidates should have University Degree or its equivalent. For ASM: To apply for this post candidates should have University Degree or its equivalent. Diploma in Rail Transport and Management from the Institute of Rail Transport will be an additional desirable qualification. Age Limit: Candidates age should not be more than 42 years. As on 1st January 2017. Application Fee: Candidates have to pay application fee only through the Indian Postal Order drawn in favor of FA&CAO/Northern Railway, and payable at New Delhi – 110024. Selection Process: Candidates will be selected as per their performance in Written Examination & Psycho Test/Aptitude Test. Result: Candidates will get their result on the official website of RRCNR.